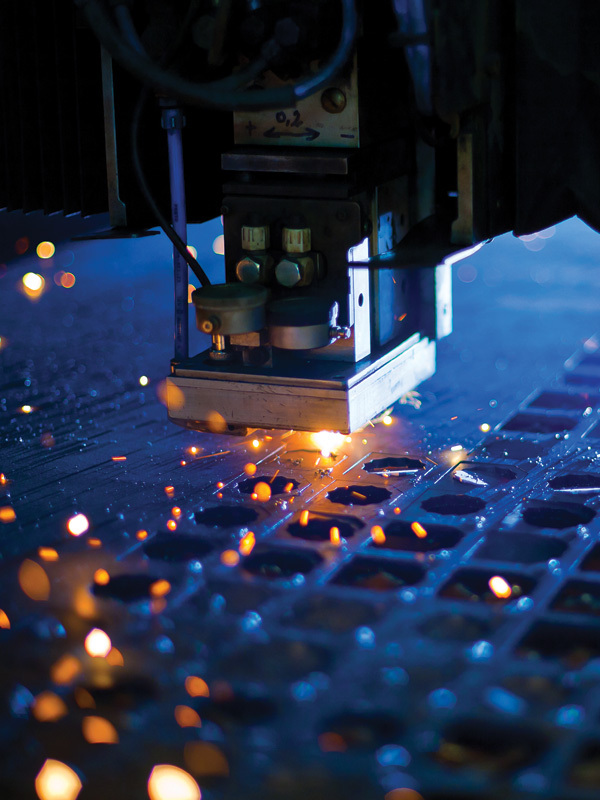 Valley Financial Services has been the machine tool industry’s trusted resource since 1985. Let us help you with the next step towards growing your business. Valley Financial Services specializes in loans from $10,000 to $750,000. We finance all types of manual and CNC machinery, fabrication equipment, welding equipment, forklifts and wood working equipment. Whether your next machine is a manual mill, manual lathe, a machining center, a press brake or a five axis, we are the full source for your financial needs. 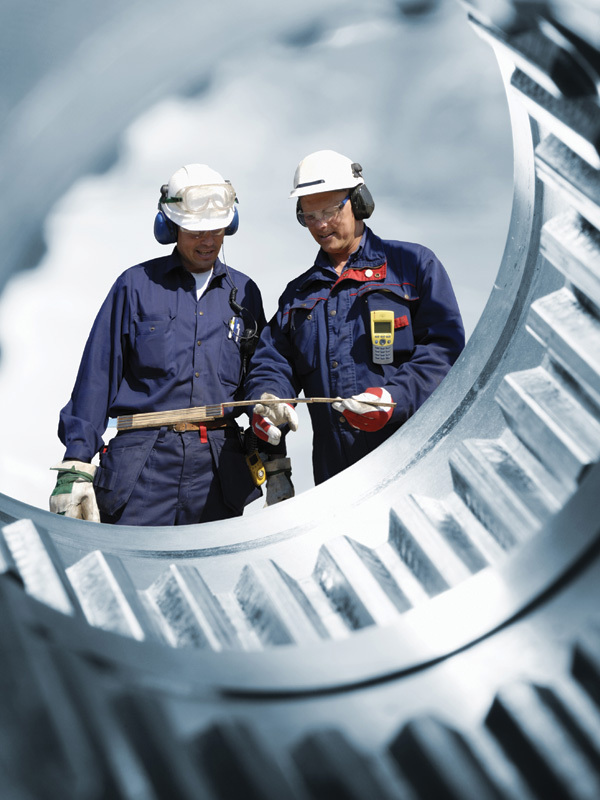 Tax incentives for machining can save you thousands of dollars. We can help. When purchasing certain types of property, like a vehicle or machinery, for your business, you are eligible to receive tax deductions. These deductions are considered depreciation, the expense of buying property over a certain number of years. This can benefit the business in that these deductions can save you a considerable amount of money on your business tax return. Contact Valley Financial Services to learn more about how can benefit from the Section 179 tax incentive. See our tax incentive page for information on deductions, spending caps and a sample calculation. Fill out our online credit application to take the next toward powering the growth of your business.